Thank you for visiting Lucky Bag Films! We are an independent film and commercial company producing commercials, short & feature films, and the 6th Annual Lady Filmmakers Festival. Our goal is to create content that takes viewers on an extraordinary visual journey whether it's to tell the story of a product/service or of a film! 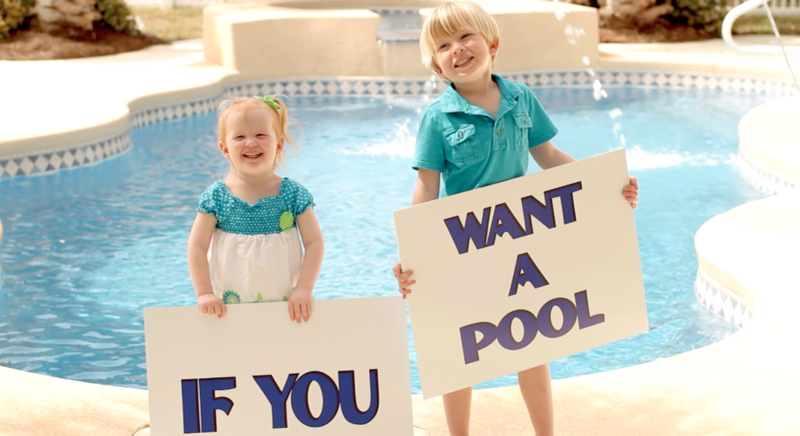 Please check out our work and we would love the opportunity to work with you! 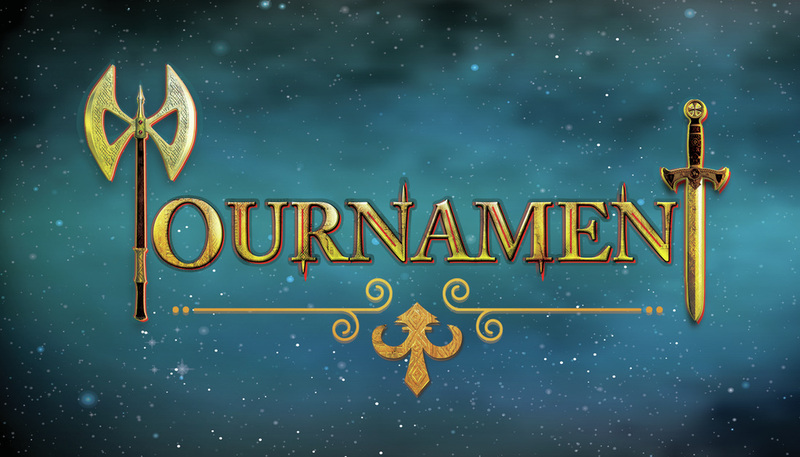 "Tournament", feature film, is on Amazon! Directed by Patricia DiSalvo Viayra. 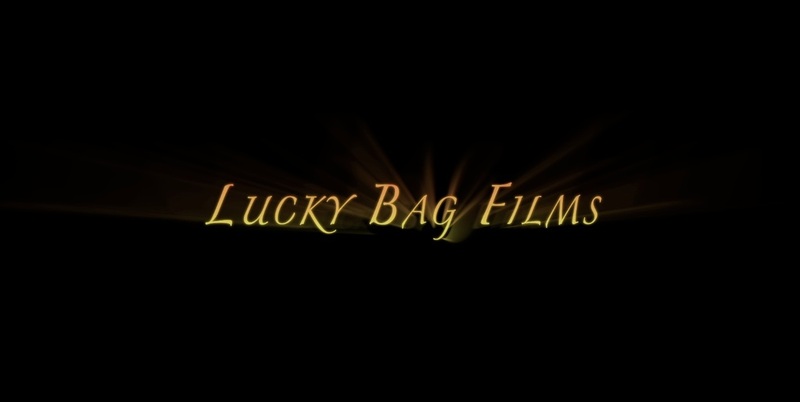 Lucky Bag Films enjoys coming up with unique ways of working with all budget ranges to come up with compelling visual stories for pure entertainment or to promote a product or service! We look forward to the opportunity to write and direct your next film or commercial! Now in it's 11th year, Lady Filmmakers boasts that it's one of the most exclusive festivals in Los Angeles attracting celebrities, A-List Talent to talented up-and-coming filmmakers from all over the world! Save The Date! 4 great days of Films, Music, Art, Panels, and Parties planned September 26th-28th in Beverly Hills, CA.